Hubbell-Wiring SystemOne Service carpet rectangular recessed cover in black color, features die-cast aluminum construction with powder-coated finish. 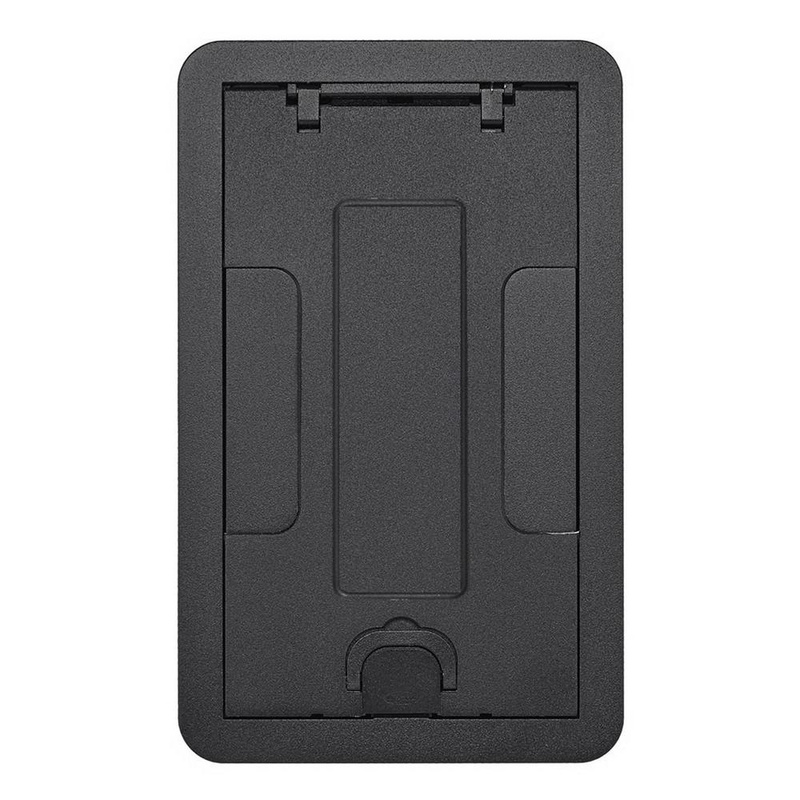 This surface mountable cover measures 7-3/8-Inch x 11-5/8-Inch. Cover is UL listed, CSA certified and ADA compliant.